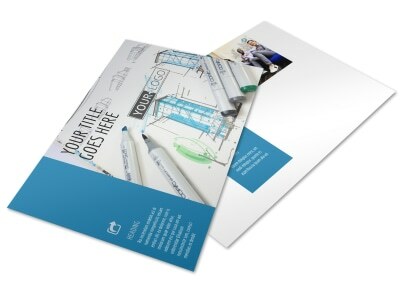 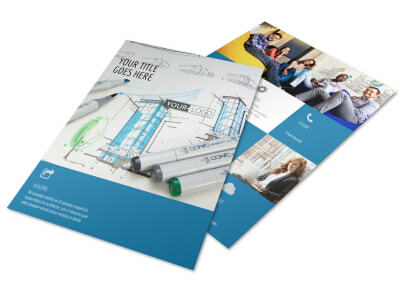 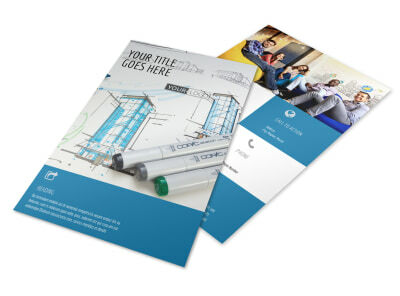 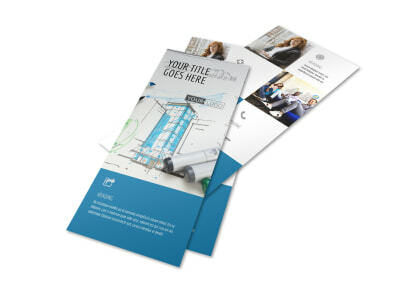 Customize our Graphic Design Service Business Card Template and more! 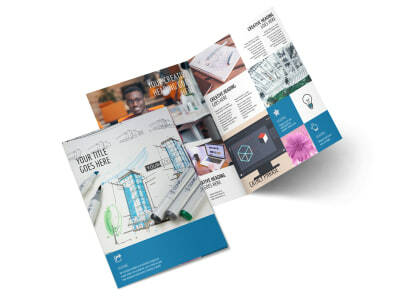 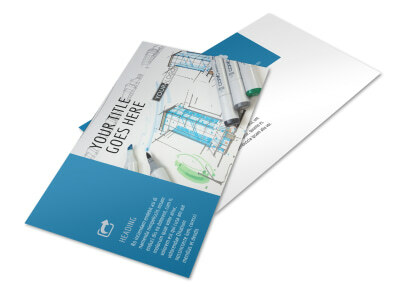 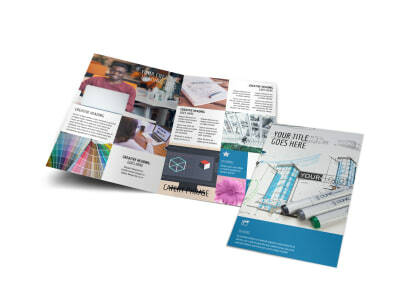 Get a lockdown on an impressive networking tool by customizing your own graphic design service business cards using our online editor and templates. 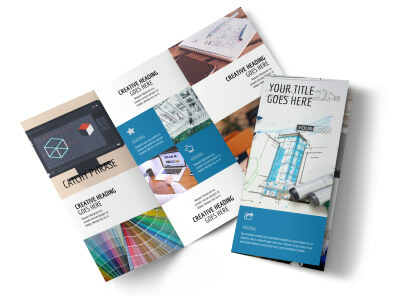 Check out our inventory of templates, customize the one that you love most with your own logo or graphic, and text detailing your contact info to make it easy for clients to reach you. 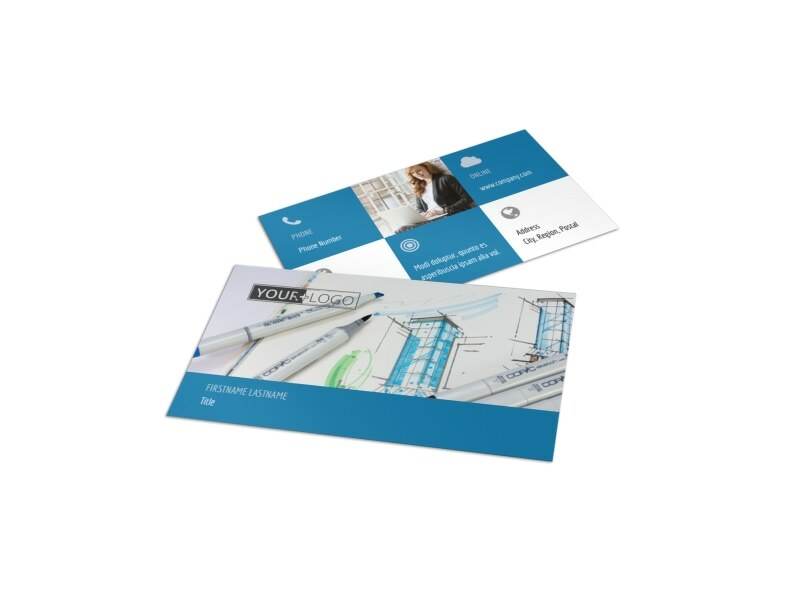 Includes your phone, email, website details, and more, and then print your business cards immediately from your own location, or send your print file to us for professional print processing.